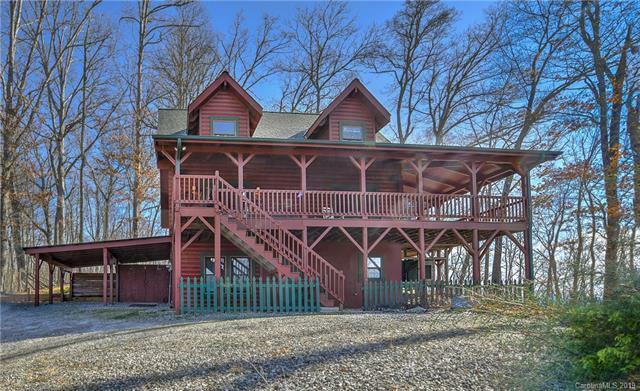 If 3,000' elevations & Mountain Top Privacy with panoramic long range views is what you crave, this cared for log cabin is for you! 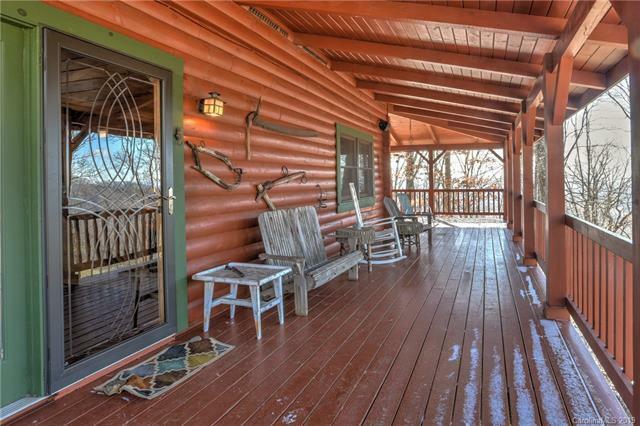 Clear the trees and have a 180+/- degree LR mountain & pastoral valley views from your 10' deep wrap around covered porch, hot tub included. Beamed Great Room w/open loft. 2BR, FR, Den, Exercise room & Full bath on all 3 levels. 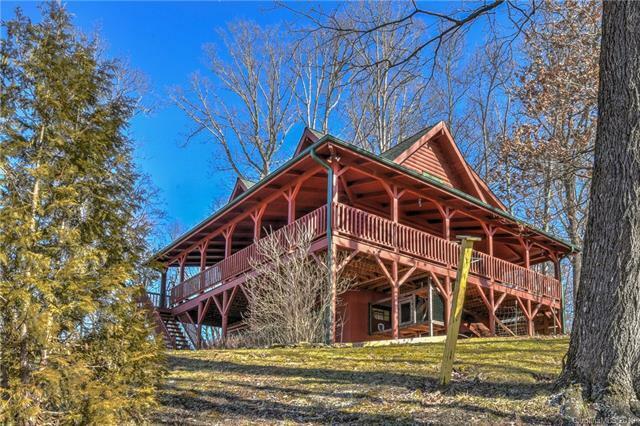 This cabin has 4G LTE coverage, will accommodate the entire family & is Air BnB eligible. The shopping conveniences & dining restaurants of Historic Mars Hill are just 5 mins away. 20 mins to Ski at Wolf Ridge Ski Resort. 8 mins to the interstate & Ashevilles Arts & Breweries are a just short 25+ minute drive. Enjoy white water river rafting, winter skiing or the Southern Appalachian Repertory Theater within a short drive. Hike Mount Mitchell & the Pisgah National Forest nearby. 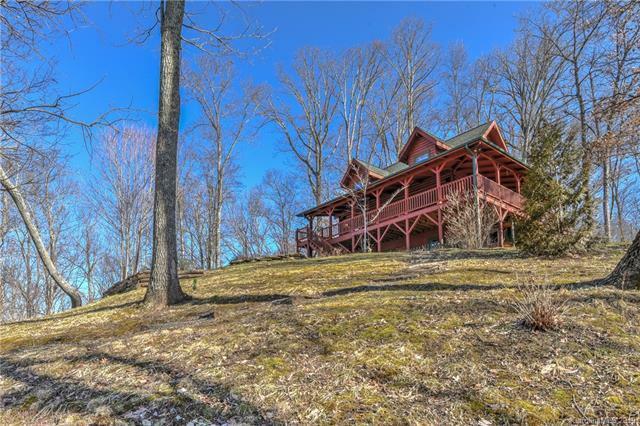 Whether youre looking to move into the mountains or just need that weekend retreat, this property is ready for you. Adjoining 2.84 acres also available.